After Huawei announced the high-end Kirin 980 SoC, the company is now introducing the ate 20 Lite to the UK market. This move is for lower-end version of their Mate Flagship line to stand a chance of reaching the larger audience in the market especially those that can’t afford the more expensive devices powered by these processing chips. Howerever, the new Mate 20 Lite features a great SoC in the Kirin 710 while maintaining the Mate look and feel. 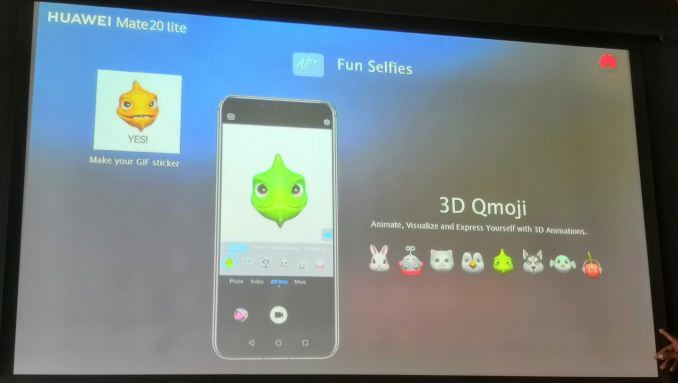 Another exclusive feature of the Mate 20 Lite is it’s large screen display and the ability to run three applications in Multi-tasking mode and 3D ‘QMoji’ an advanced Animoji system. 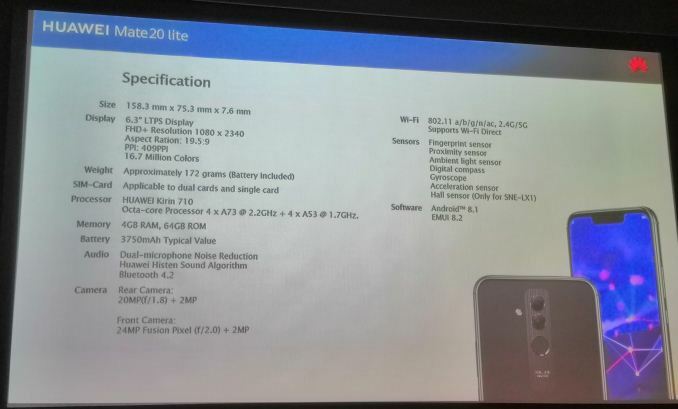 While Lite phones are usually expected to be minimal in sizes and functionalities and even in terms of price friendliness, the Mate 20 comes as opposite even though it’s expected to be budget friendly. The super large screen which is 6.3 -inch display and it 19.5:9 aspect ratio (2340×1080) with a notch to equate around 81% screen to body ration might be some really great design for the device. The Device has a Quad A73 plus Quad A53 Chip which exists on the limited Huawei Nova 3i. However, Huawei is promoting the use of AI heavily with it’s smartphone even though the chips doesn’t have a dedicated AI hardware with the neural networks for photography running on the CPU + GPU. The GPU being the Mali G51MP4, with a light graphic unit and it’s all built on a TSMC 12nm, so Huawei is then aiming for power efficiency and battery longevity. In the Mate 20 Lite, the chip is backed with 4GB of DRAM and 64 GB of UFS 2.1 storage. While we love the fact that the device is going to be a massive push for the Huawei devices in the UK market, the use of Quad cameras might even be a bigger push. 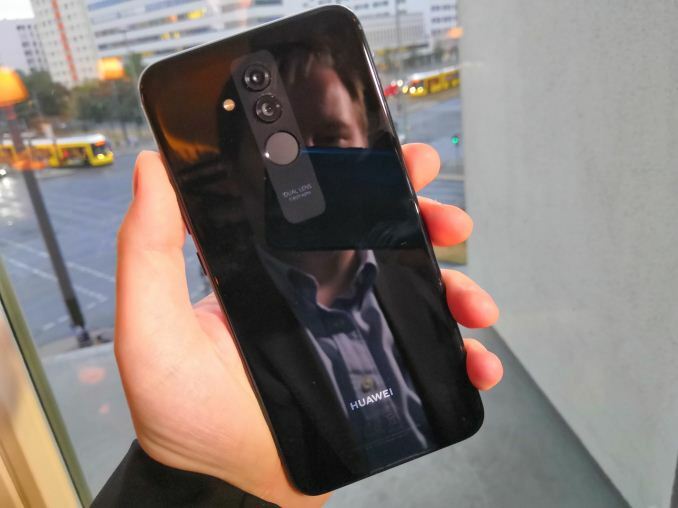 The incorporation of double cameras both in front and back of the device might be a smart move by Huawei. Both pairs of Cameras will have a main RGB camera and a depth sensing camera, that will be used for implementing after-capture bokeh. The main rear camera is 20MP f/1.8 unit, paired with a 2MP depth camera and then the front camera is a 24MP f/2.0 unit, also with a 2MP deoth camera. AI is also applied to both set of cameras with Huawei promoting scenery recognition and other effects such as the 3D portrait lighting adjustment. Also on the AI list is a shopping assistant, which is able to identify products and send you to the respective Amazon store, as well as AI noise cancellation which promises better call quality, and curated Albums from photos, with the ability to analyse scenes and locations to collate the similar venues and events into albums. The battery in the device is listed as 3750 mAh, which Huawei says is good for up to 17 hours of video, or ‘2.3 days’ for a regular user. For gaming, Huawei is promoting its GPU Turbo technology, which promises higher frame rates at lower power. After playing with the device for a short while, I can’t say I was overly impressed with the looks. Compared to the flair we usually see with Huawei devices, this one feels quite ‘standard’ rather than unique. The shape and the edge felt flat, and despite the edges being curved it felt fairly utilitarian. With that in mind, one of the features is the ability to run three apps at once while multitasking, which could potentially be useful. The Mate 20 Lite will be available in the UK from next Wednesday, and be priced at £379. Availability in other regions will be announced in due course.